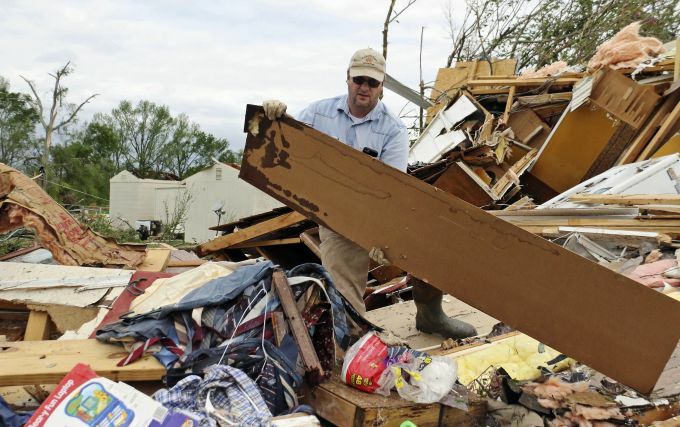 Hamilton: Roman Brown moves part of a wall out of his way as he looks for a friends medicine in their destroyed home along Seely Drive outside of Hamilton, Miss. after a storm moved through the area on Sunday, April 14, 2019. 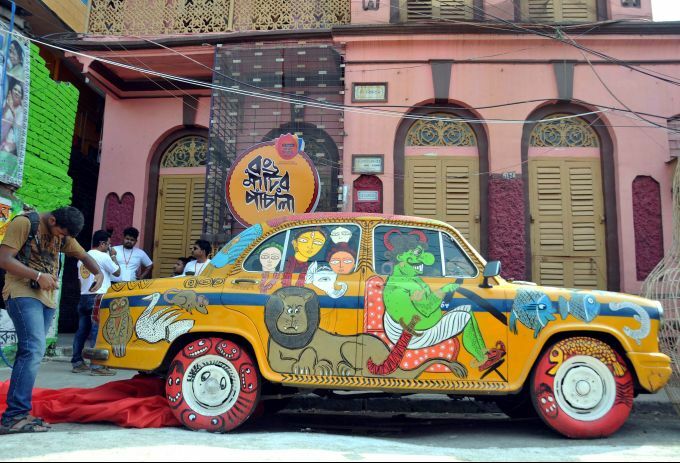 Kolkata: A painted taxi installed at Kumartully(artisan village) for exhibition in the street on the eve of World Art Day, in Kolkata,Sunday, April 14,2019. 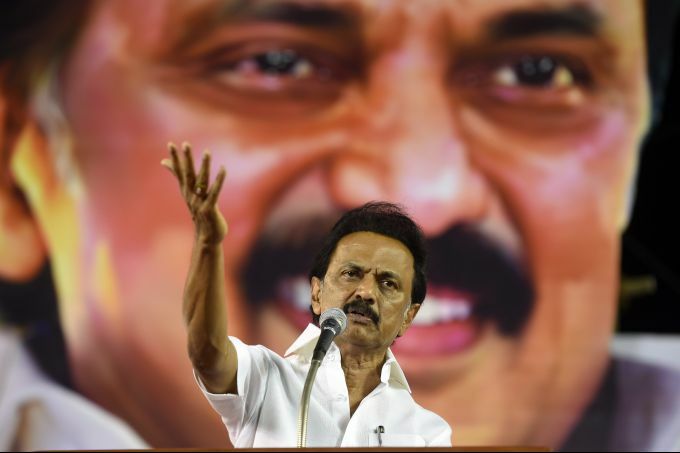 Sriperumbudur: DMK President M K Stalin during an election rally, ahead of the Lok Sabha polls, in Sriperumbudur, Sunday April 14, 2019. 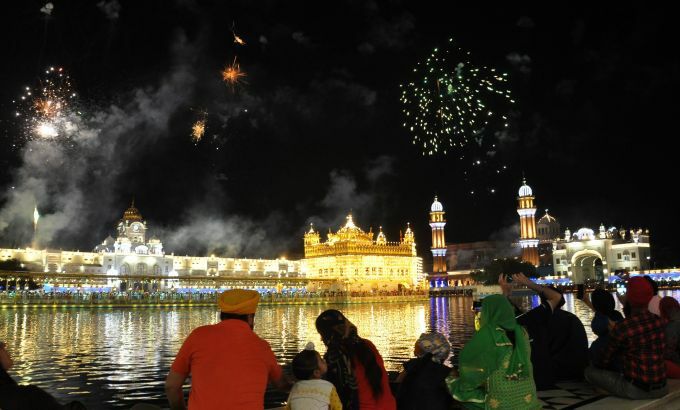 Augusta: Jason Day, of Australia, hits to the eighth hole during the final round for the Masters golf tournament, Sunday, April 14, 2019, in Augusta, Ga.
Amritsar: Fireworks at Golden Temple on the occasion of Baisakhi festival , in Amritsar, Sunday, April 14, 2019. 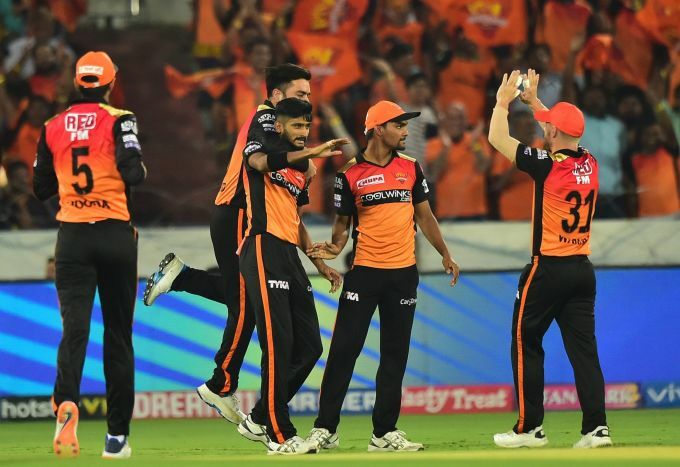 Hyderabad: Sunrisers Hyderabad (SH) bowler Khaleel Ahmed celebrates with team mates after taking the wicket of Delhi Capitals (DC) batsman Prithvi Shaw during the Indian Premier League 2019 (IPL T20) cricket match between Sunrisers Hyderabad (SH) and Delhi Capitals (DC) at Rajiv Gandhi International Stadium in Hyderabad, Sunday, April 14, 2019.